What should be the principal goals for Arizona’s criminal justice system? 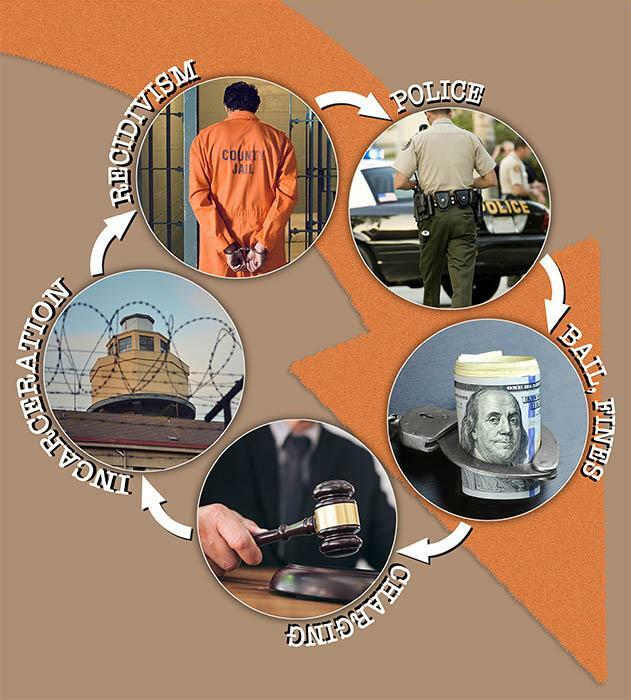 What could be done, and by whom, to improve the Arizona’s criminal justice system? The 111th statewide Town Hall on November 8-10, 2018 will address Criminal Justice in Arizona. This event is being preceded by local community discussions. Participants at the Arizona State University Community Town Hall will discuss the issues and develop recommendations for Criminal Justice in Arizona. Thursday, April 19, 2018, 9:00 a.m. to 11:00 a.m.
Arizona Town Hall is a non-profit organization that brings diverse perspectives together to solve critical and often divisive policy issues.